While I’m getting back on track with a regular workout routine, my diet could use some work. Now, you should know, I’m not a fan of restrictive diets. Instead, I look for other ways to eat healthier so I’m not on an “official diet“. But rather, making healthier choices. Recently, I’ve looked into clean eating and into low carb or Keto. 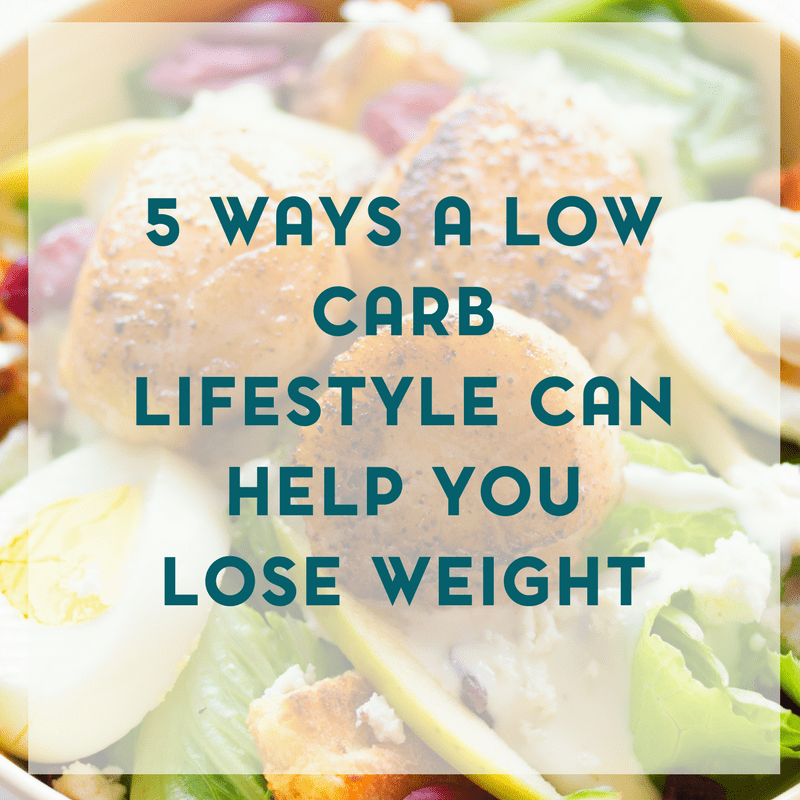 I’ve found 5 ways a low carb lifestyle can help you lost weight. And that was of great interest to me. I’m not a huge weight loss journey. But ultimately, I want to live a healthier lifestyle and that includes what I eat. 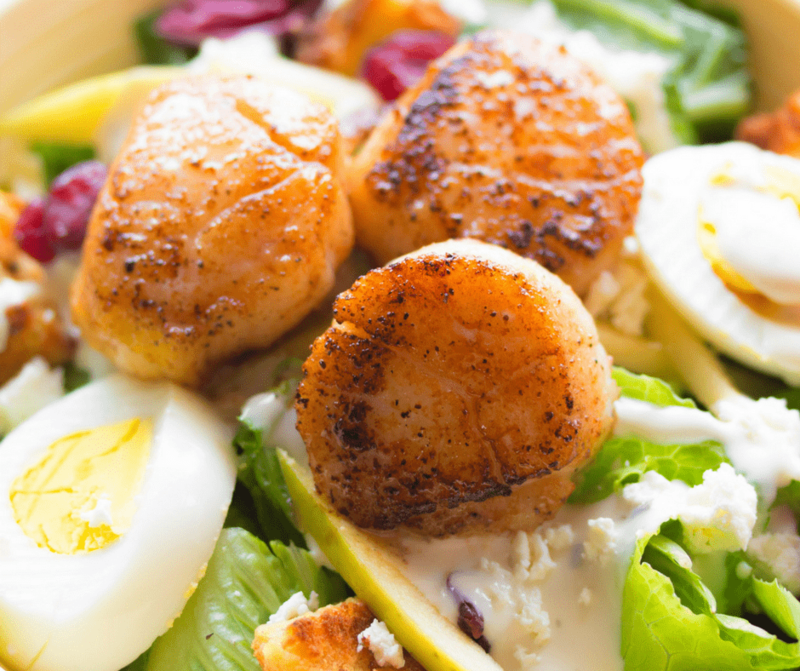 Low carb diets are common in the weight loss spectrum. Many studies have shown them to result in more weight lost as compared to the standard low fat diet plan. Going on a low carb diets has so many health benefits, including the fact that they are highly effective at eliminating visceral fat, such as that in the belly, a most dangerous type of body fat. There have been so many speculations, thoughts and ideas on why low carb diets are effective for weight loss, and I’ve been curious about that too. A low carb diet is a system of eating where carbohydrates are drastically or significantly, cut from the diet, and in the strictest plans, like the Ketogenic diet, carb intake is limited to non-starchy vegetables and some dairy. When ones diet contains fewer carbohydrates, the body no longer gets its energy from the glucose they produce and instead begins to burn fat for energy. This is a frequently asked question, which is common among people wanting to embark on a low carb journey. The low carb experience is not for everyone, though it is followed by thousands of people around the world, without any problems. In conclusion, low carb diets aids weight loss by triggering ketosis, a metabolic state where the body uses stored fat as its source of energy. 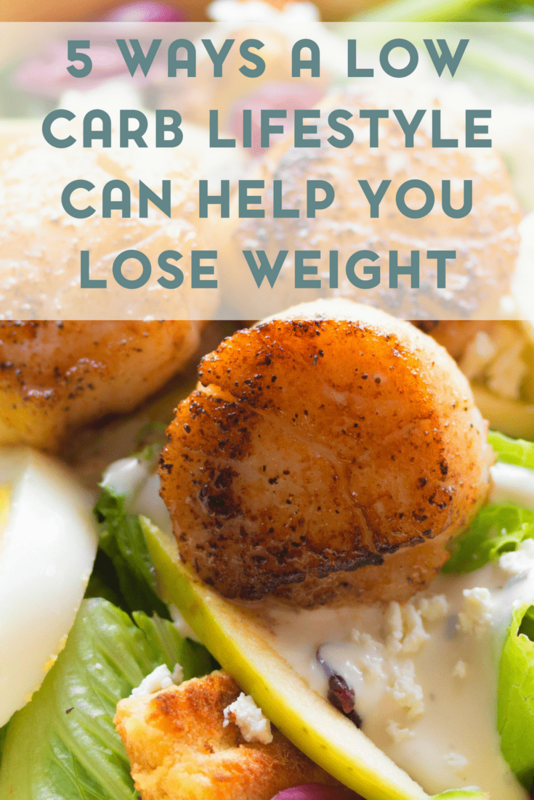 Low carb diets also do a great job of regulating appetite and naturally allow those following them to eat less, while feeling satisfied and this is another one of the main reasons that the weight loss is so strong and visible. Low carb diets are not fads, but lifestyles that have helped thousands of people reverse obesity and improve their health. It may just do the same for you.